My friends who work in hospitality will tell you, I'm the worst customer they've ever had. I'm the guy who mortally insults the new sommelier by demanding English wine then insisting he translates the label into French. The guy who offends the chef by ordering the caviar then complaining bitterly that it tastes like fish eggs. This evening my friend Rachele made the mistake of sitting a ginger couple near me in the restaurant. Openly ginger. Flaunting their lifestyle choices whilst decent people like me are attempting to enjoy a meal. Too good an opportunity to miss. It would be fair to say young Rachele was aghast and rather taken aback, by the stridency of my objection to their presence. So this is pretty funny. Meet hitchBOT, a hitch-hiking robot constructed by a conglomerate of Canadian Universities. hitchBot was released into the world as a social experiment, to gauge human reaction to a semi-autonomous robot. 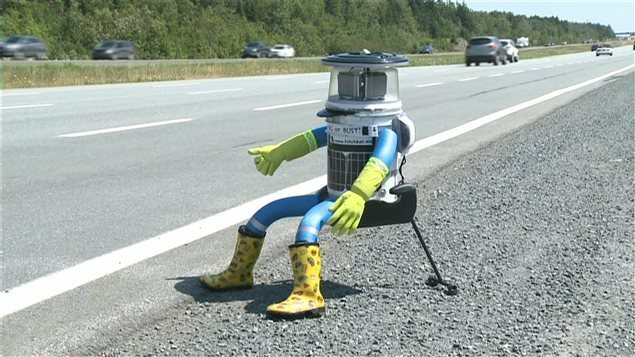 hitchBot sits on the side of the road and asks to be picked up and taken towards its destination. People did. They picked it up, dropped it off, engaged it in conversation, took photographs with it and talked about it on the 'net. 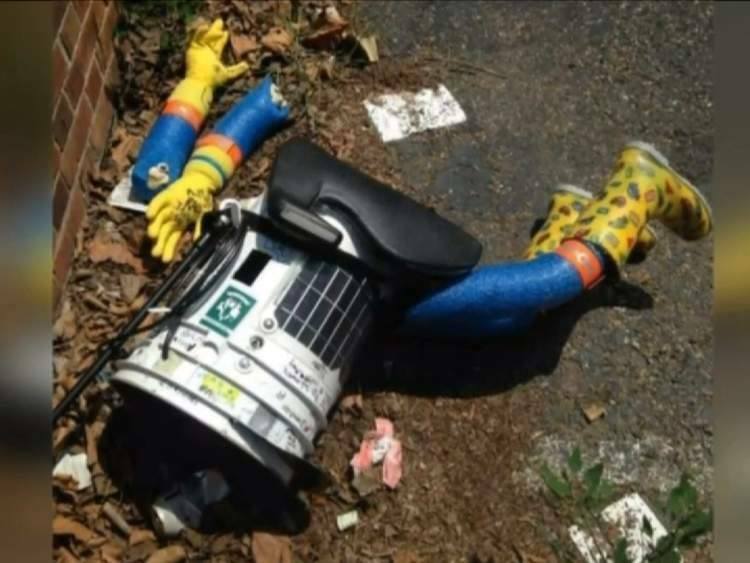 hitchBot travelled tens of thousands of kilometres throughout Canada and Germany, happily being picked up and dropped off by strangers who saw it sitting on the side of the road. Then hitchBOT made the injudicious decision to visit the United States. It managed to travel only a very short distance before it was captured, tortured, dismembered and beheaded. So the government announced plans today, to build a tunnel underneath the Waitemata Harbour, facilitating transportation between the North Shore and central Auckland. Like any major project, a requirements specification must be generated and assumptions should be questioned. In this case, the harbour tunnel is predicated on the mistaken belief that ease of transportation and consequent cultural interaction between the North Shore and the central Auckland communities is worthwhile. If anything, we should be implementing projects to discourage transportation and to discourage cultural interaction. Shore Folk enjoy a quaint, parochial culture largely unmolested by the vicissitudes of modernity. From an anthropological perspective it would be a great shame for the ShoreFolk to subsume their culture to the imperialism of a fully developed society. Further, assimilation and integration is likely to prove difficult for the ShoreFolk, over-awed by a society at such a latter stage of development. Many ShoreFolk cultural practices are out of step, indeed disquieting, to Aucklanders. 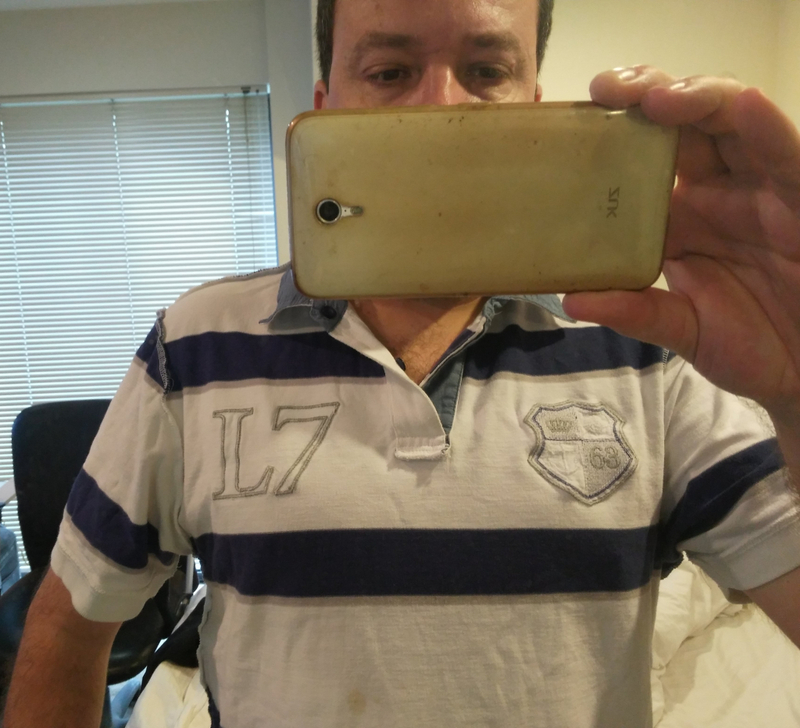 Inter-breeding is a long-established preference passed through many ShoreFolk generations and the genetic consequences are readily apparent and entirely unpalatable amongst the ShoreFolk population. Disabusing the ShoreFolk of this practice risks accusations of cultural imperialism, despite the long-term benefits to the ShoreFolk gene pool. The ShoreFolk seem destined to become the prevailing underclass, introducing disease and criminality to Auckland as they inevitably, and quite understandably, struggle with modern culture. Introducing the ShoreFolk to the concept of purchasing milk from a supermarket for instance, as opposed to squeezing it by hand from a feral goat or misappropriating a bucket of it from an inattentive neighbour, will be a cultural learning experience for them and a major undertaking for us. Transportation between the North Shore and central Auckland offers no benefit to either community, the extent of the social development difference is too great. While it is right and proper to ensure that the ShoreFolk receive the benefits of modernity, their culture should be preserved. A more sensible approach would be to introduce the ShoreFolk to modernity slowly, allowing their society to develop at its own pace, by encouraging inter-cultural interaction with a community closer to their own level of development. Build the tunnel from the Shore to West Auckland.